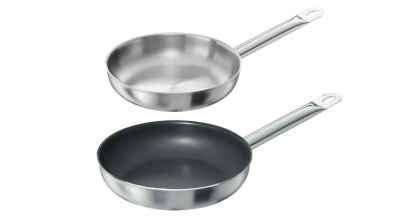 A wide selection of stainless steel cookware, including individual saucepans and sets, frying pans, grill pans and accessories. Plus specialities such as kettles, asparagus cookers and woks. 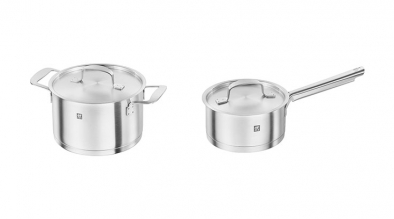 ZWILLING cookware can be used on all heat sources, including induction. 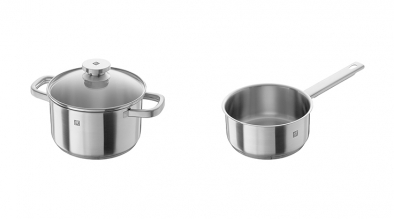 The straightforward and versatile cookware with a traditional design is the perfect accompaniment for contemporary and healthy cooking. 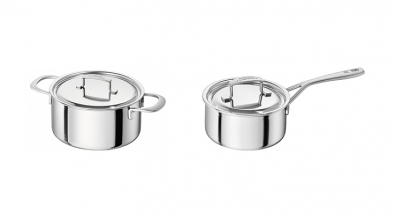 TWIN Specials offers a wide range of different special kitchen implements, perfectly designed for specific tasks. 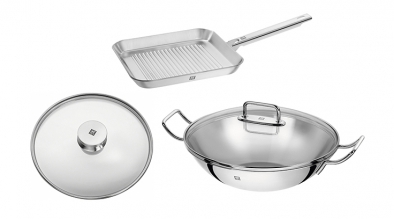 Whether frying, braising or stir-frying – ZWILLING Plus products are genuine all-rounders. Sophisticated design and high-grade materials make TWIN Choice highly recommended for the best results. 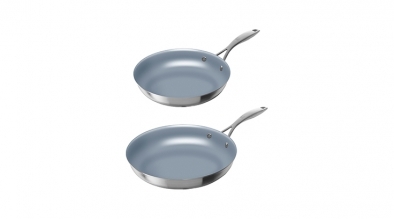 The contemporary design of the ZWILLING Sol series frying pan is guaranteed to attract admiring looks in every kitchen. 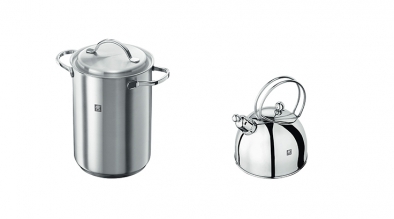 ZWILLING Joy offers the ideal introduction to the cookware world. The modern and timeless design can be easily integrated into any kitchen. 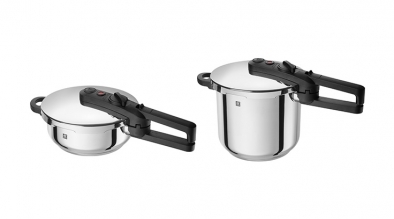 The EcoQuick by ZWILLING® is a state-of-the-art pressure cooker. 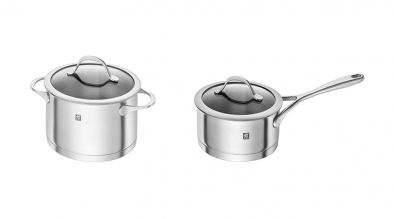 Suitable for all types of cookers including induction. 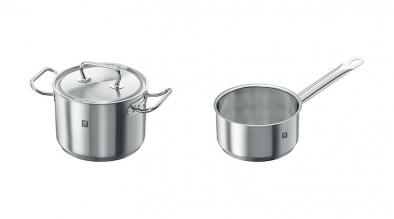 The soft flowing contours make ZWILLING Essence a real eye-catcher in any kitchen. 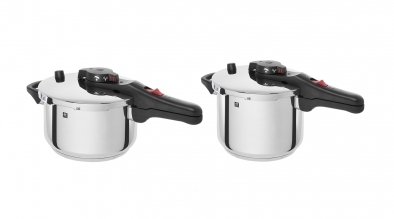 ZWILLING AirControl pressure cookers and accessories are perfect for gentle, time-saving cooking.